NASA continuously creates rich and robust educational materials, and the challenge is to get this material into classrooms in ways that are meaningful and resonate with kids. 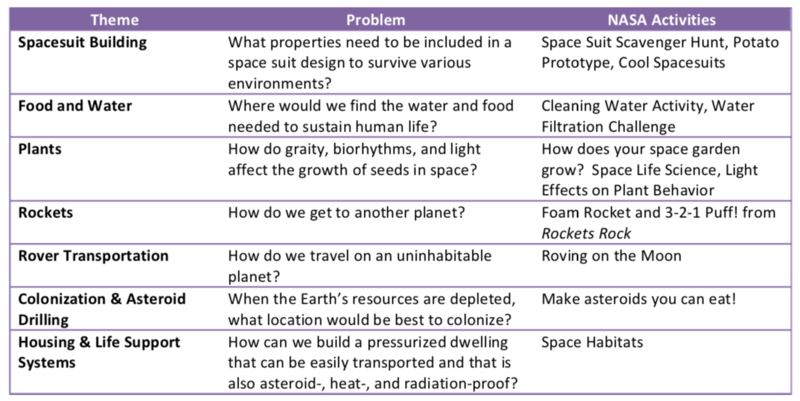 To meet this challenge, PAST, NASA, and partner school districts, Perkins Local Schools and Reynoldsburg City Schools developed Lift Off, a professional development project that promotes transdisciplinary problem-based learning (TPBL) instructional strategies. Through Lift Off, teachers applied TPBL through projects with cultural relevancy for students that drew from NASA’s rich educational content for grades 5-8. NASA funded the TPBL training for 20 teachers as they developed a five day immersive Design Challenge for their students. Ongoing PD support enabled module modification in the moment and for future lesson development, helping guide instruction and introduce students to new engaging learning strategies in a low risk environment. The principles of design and problem solving can be represented as a cycle. 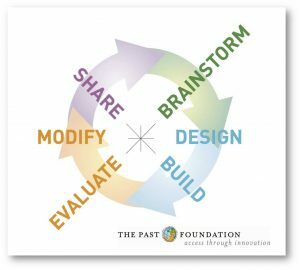 The design cycle is generally defined by four phases: Planning, Implementation, Analysis, and Dissemination—and six principles: Brainstorm, Design, Build, Evaluate, Modify, and Share. Lift Off began with a four-week online professional development course to introduce TPBL, Design Thinking, and NASA content. These virtual meetings allowed space and time for teachers to plan the implementation of the five-day intensive Design Challenge and build their TPBL modules. 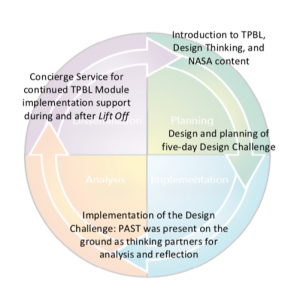 The teacher design team met once per week with the PAST team as thinking partners, and a NASA representative who helped identify suitable NASA activities for particular themes of interest. In addition, PAST provided a concierge service for continued TPBL module implementation support prior to, during implementation, and for future or continued problems, projects, and products using NASA content. 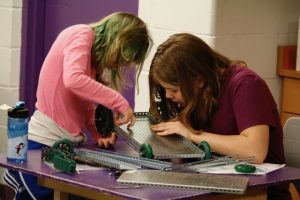 NASA’s learning activities can be accessed at https://www.nasa.gov/audience/foreducators/index.html.